This is probably something we all have been wanting from ages! A shield for the eyes especially when we stare at the screens the entire day! Blue light from any computer screens or any digital devices generates free radicals leading to digital eye strain. Retina damage: typical studies suggest that continued exposure to a blue light over a certain amount of time could lead to damaged retinal cells, could also cause several problems. As mentioned, this can cause vision problems like age-related macular degeneration. To protect our eyes, we need to take some precautions and actions as most of our work leads us to stare computer screen like a lovesick cat starting at his/her beloved. Who will benefit the most by using Luteza? Almost everybody! The working population, who nowadays are continuously hooked with the digital screens, or students who play online games for too long or even the ones addicted to social media are the ones to have this problem. To be honest, 75% of people working on typical digital screens at a stretch for >4 hours SUFFER FROM DIGITAL EYE STRAIN. But awareness about it is minimal. Long term usage & Radiations (blue light) emitted from digital screens increase free radical generation which is harmful to your eyes (digital eye strain isn’t caused by one isolated individual event or behavior). There might be other issues too which can result in irritation and discomfort. All the digital devices we use such as smartphones, notebooks, laptops, etc. often showcase small print and pixelated images that can sometimes be difficult to read causing our eyes to strain to focus. One can also have the problem if he/she is not using the devices properly like holding them at a wrong angle or keeping them quite far away from the eyes, etc. Another cause of digital eye strain is the blue light emitted from these devices which are also known as the high-energy visible (HEV) light. It increases the strain on our eyes as compared to any other color of light which have a quite longer wavelength. It is not only the young who suffer from the digital eye strain, but it is also even the old too! It may contribute to severe vision problem such as age-related macular degeneration. Probably, you might be suffering from digital eye strain if you have any of the symptoms mentioned above. Thus, it is recommended to take the right actions at the right time to manage these conditions. One not so difficult solution, i.e., to protect your eyes from digital eye strain is using LUTEZA, which is a Safety Shield for Eyes. A perfectly effective combination of internationally available branded ingredients, Lutemax 2020 from OmniActive Health Technologies, USA and AstaReal from Fuji Chemicals Co. Japan, for the first time in India (which is a huge deal). MOA-Lutemax 2020 (Lutein, zeaxanthin and meso Zeaxanthin) & AstaReal (Astaxanthin): Two vital eye nutrients known for reducing your symptoms of Digital eye strain which you might have never heard of. 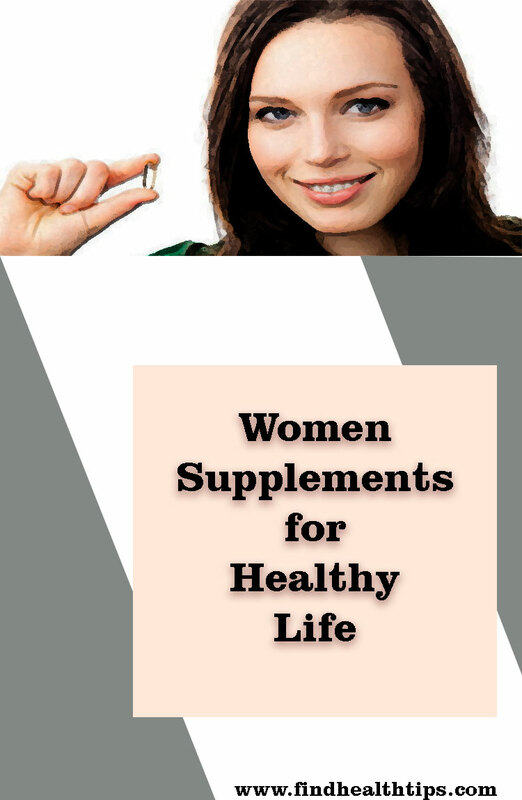 Lutein (LOO-teen), (meso zeaxanthin), zeaxanthin (zee-ah-ZAN-thin), and AstaReal (world’s no.1 Astaxanthin), etc. 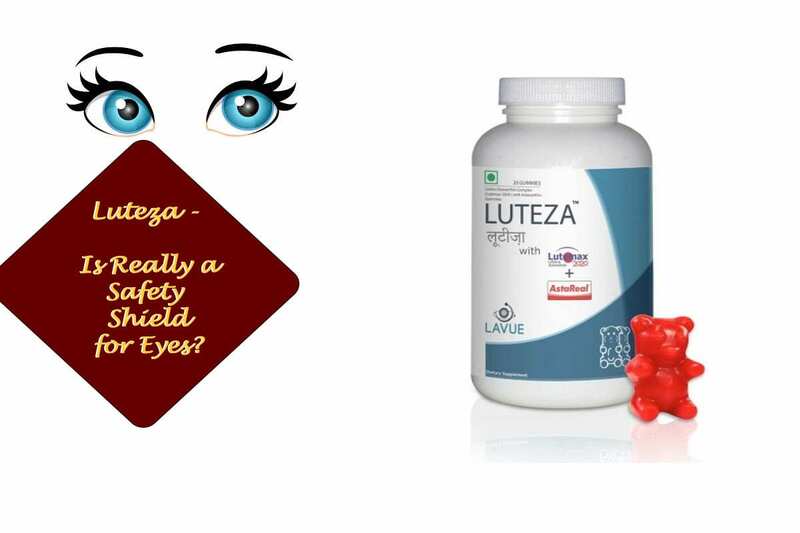 are present in Luteza which acts as potential antioxidants by fighting the damaging free radicals and thereby protecting your eyes from these kinds of harm. Improves all kind of symptoms of Digital eye strain including -Eye Strain, Blurred vision, Eye Fatigue, Mild transient Headaches, more sensitivity towards the light, Difficulty while concentrating, Disturbed sleep, in as little as 4 weeks. Thus, it is suggested to use it for 3 months to get the best results. Literally, twice a day which isn’t very hectic, right? People who are basically 18 years and above (Adults) can consume it. Both are natural and cause no side-effect. Luteza is safe for long term use, and the ingredients in it have FDA GRAS (Generally recognized as safe) status. It is indeed safe for your health, and it is proved and almost have no side-effects. You can merely use it and can be healthy, protect yourself from harmfulness of any device that radiates blue light of very high wavelength. 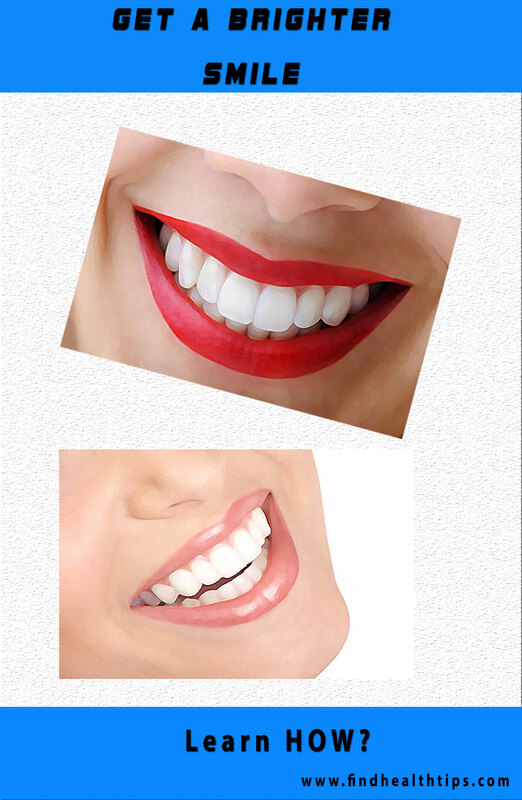 The product is backed up with very high clinical studies and detailed investigation. Do use it and keep your eyes healthy and stay blessed which is the most important thing. What Will You Do If The Person You Love Is Suffering From AIDS? 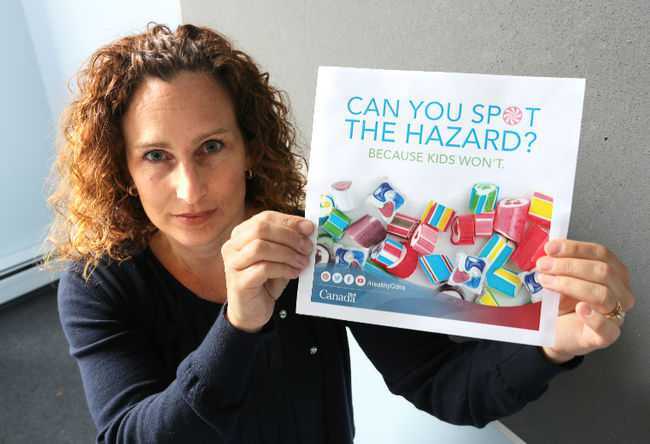 Investigate Laundry Detergent – Is It Really Toxic and Harmful for Human Health?